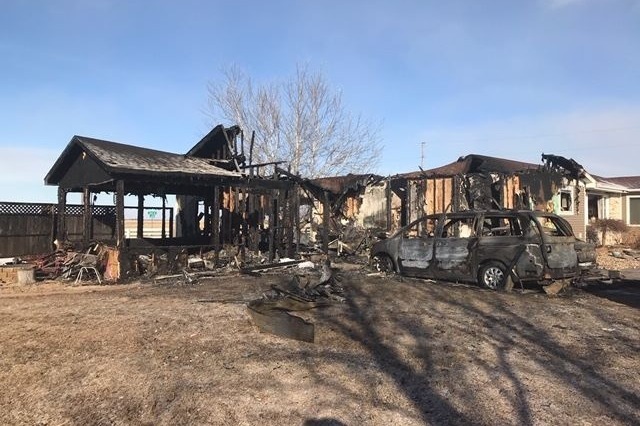 As many of you may know, our beloved friend's in Christ, the Hurd family, have lost their home and all belongings to a fire. 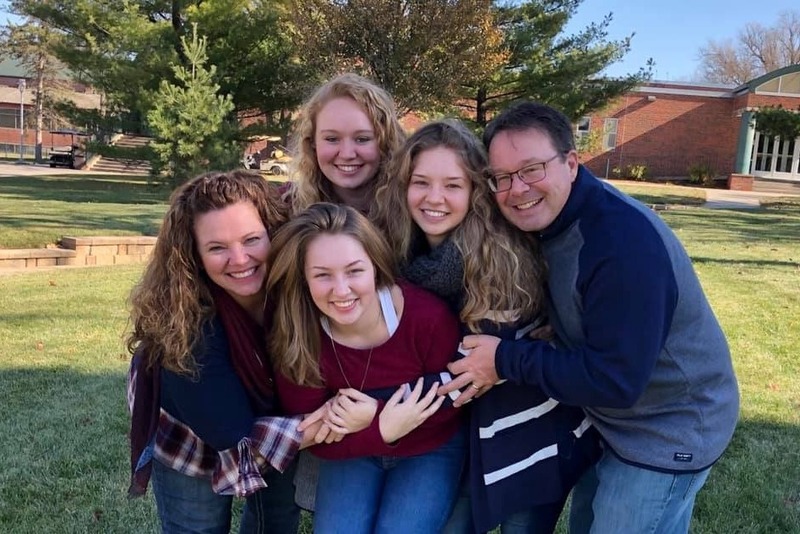 This family has dedicated their lives to helping others and have, quite literally, brought people out of destitution and provided for those who are un-housed in our community. Well now it is our turn. Although we cannot replace a home or the treasured belongings within it, we can start to provide hope at beginning a new home for this family. Please help us help the Hurd's who have already touched so many in our community.